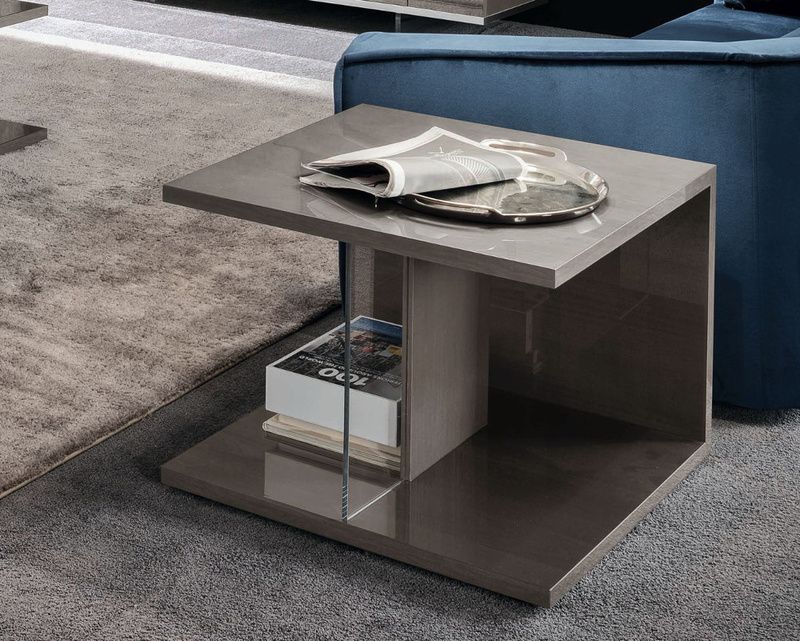 Proving that practical design can be incredibly stylish, this Athena Side Table is the perfect finishing touch to any contemporary space. 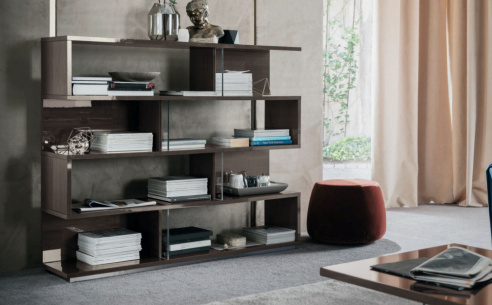 Providing ample storage space to keep everyday items such as books, magazines and electricals, this stylish table will ensure that all of your favourite items are always within arm’s reach. 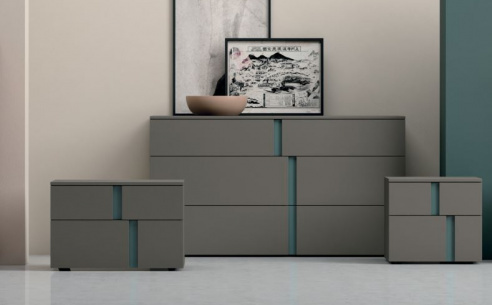 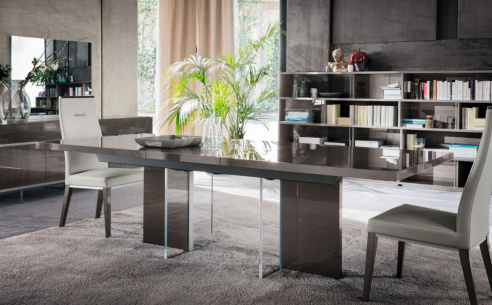 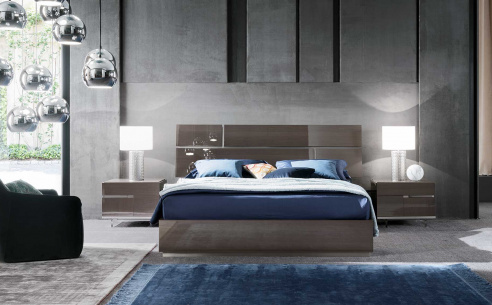 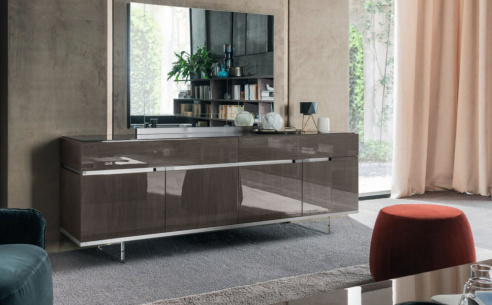 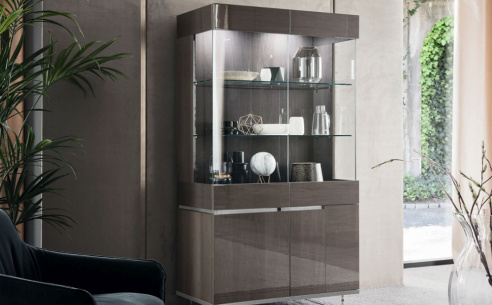 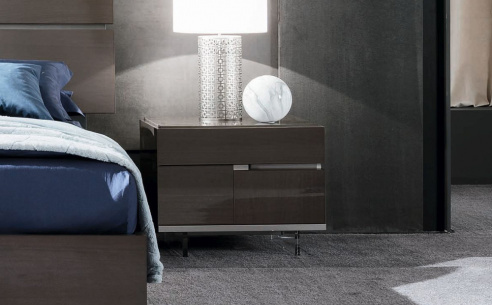 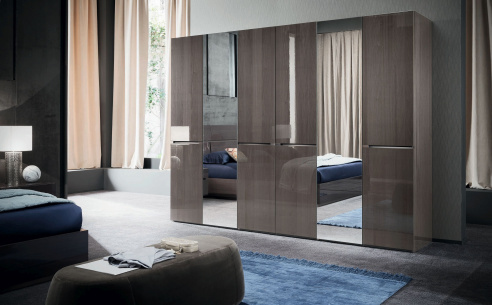 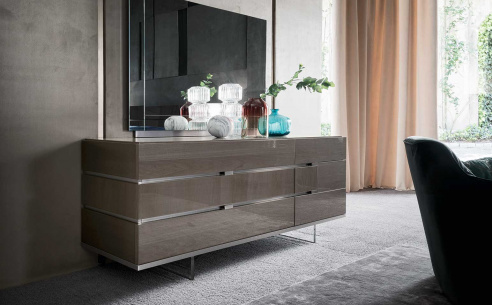 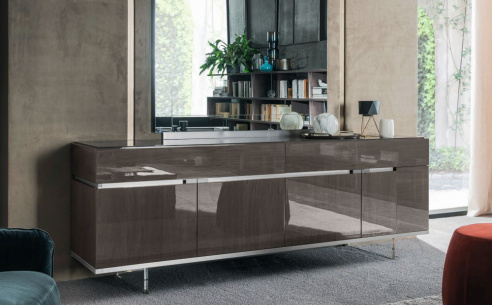 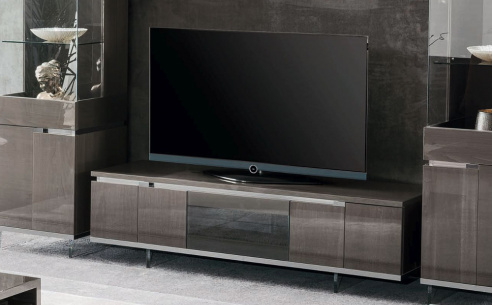 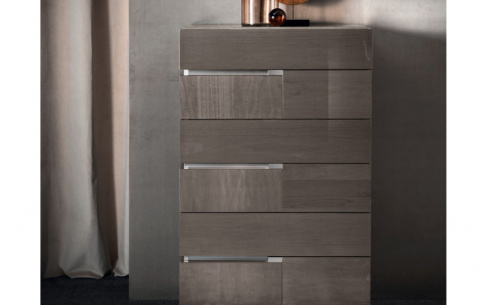 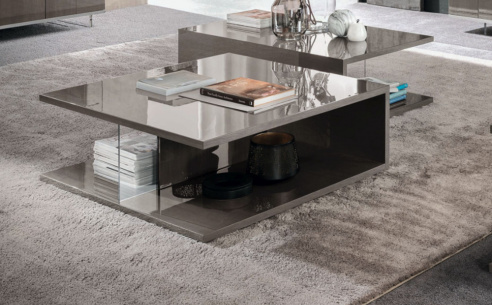 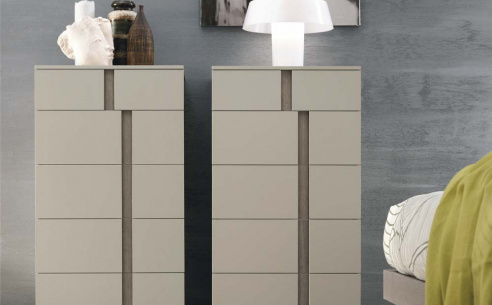 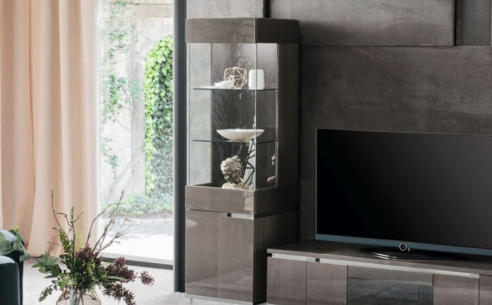 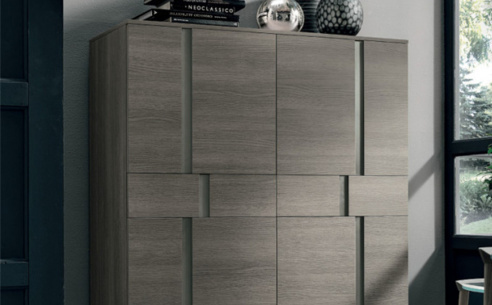 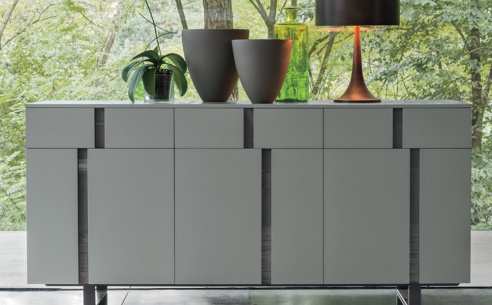 Capturing the very heart of sophisticated Italian design, this table boasts a greige high gloss finish and storage on the lower level and surface area.